As Bihar banned fish from Andhra Pradesh amidst allegations that fishes from Andhra contain formalin, a known carcinogen, Andhra Pradesh Chief Minister, N Chandrababu Naidu on Monday, January 21 has reportedly requested the Bihar Chief Minister Nitish Kumar to restore the trade relations between both the states. 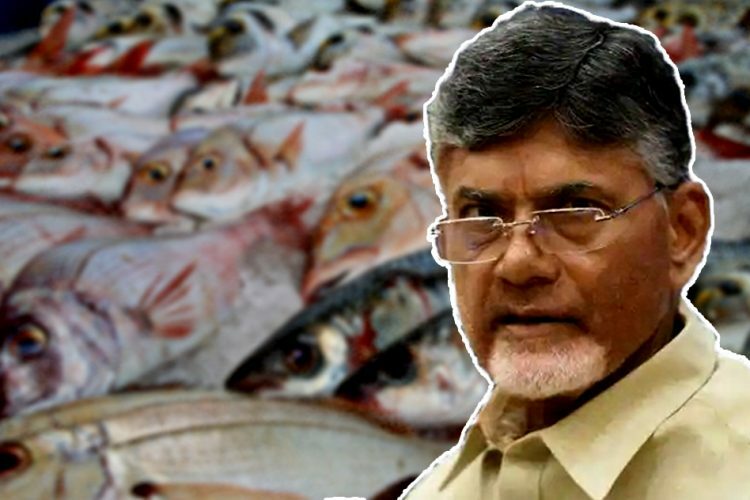 According to The News Minute, Naidu in his letter to Kumar wrote, “The aquaculture farmers and merchants are strongly denying the allegations that our fish traders are using formalin as a preservative for long shelf life.” Moreover, he said that this is nothing but an attempt to defame Andhra Pradesh and the fish trade between the two states. He requested Kumar to send a team to initiate action against the persons responsible for the case. He also listed out the measures that have been taken by the AP government after the allegations surfaced, which include setting up District Level Task Force and State Level Technical and Monitoring teams consisting of Multi-disciplinary departments to ensure the quality of the fishes. “Our state government will depute a team of officers to carry out the quality check in the presence of your technical team,” Naidu wrote. 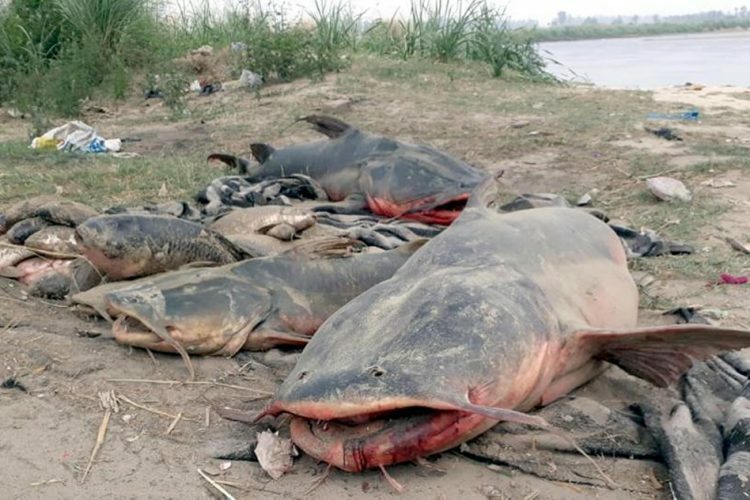 The ban has been imposed in Patna after traces of formalin were found in some batches of fishes brought from Andhra. This will continue for the next 15 days. 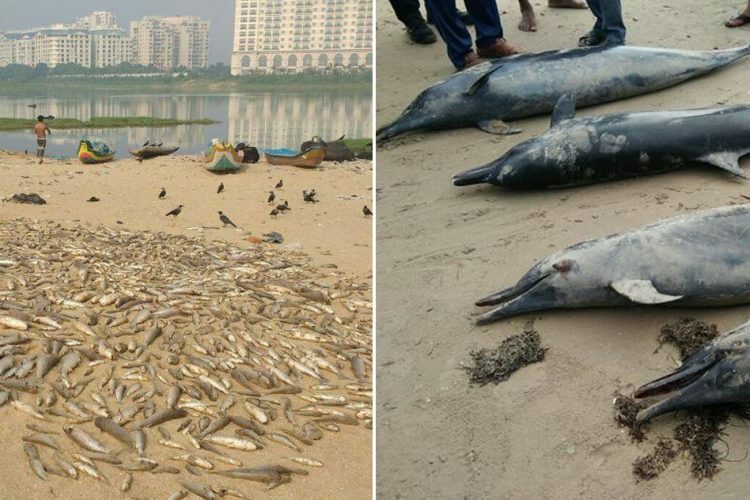 Sanjay Sinha, the Principal Secretary of Bihar’s Health Department said that the ban will continue on sale, storage and transportation of fish from Andhra Pradesh as well as West Bengal, said another The News Minute report. 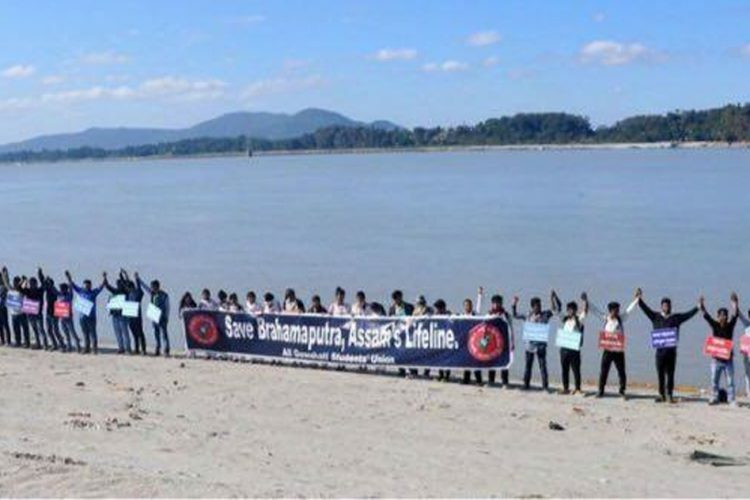 Earlier in July, the Assam Government also banned import and sale of fishes from other states for 10 days due to the presence of formalin in fishes. Experts have claimed that if the chemical is present in fishes, even in small amount makes it unfit for consumption. 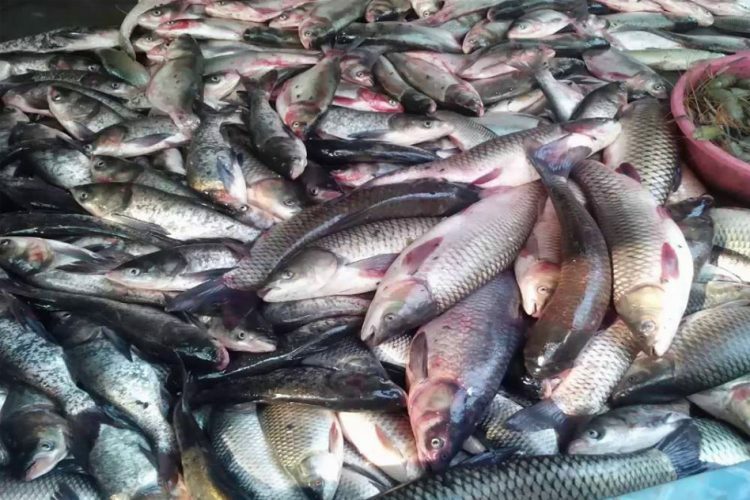 Goa too had banned fish from Karnataka following a formalin scare. Food and Drug Administration (FDA) of Goa reportedly issued a circular which denied entry permit to the fish carrying trucks from Karnataka. While the government did not formally announce a ban on fishes from outside, Goa Health Minister Vishwajit Rane announced the ban on Saturday, November 10 and said that it is going to come into effect from November 12 for a span of six months, reported The Hindu.